Growing up, we celebrated the feast of the Epiphany with a special meal and treats. While my brothers and I attached more significance to Christmas Day, my mother considered January 6th to be the Italian Christmas. 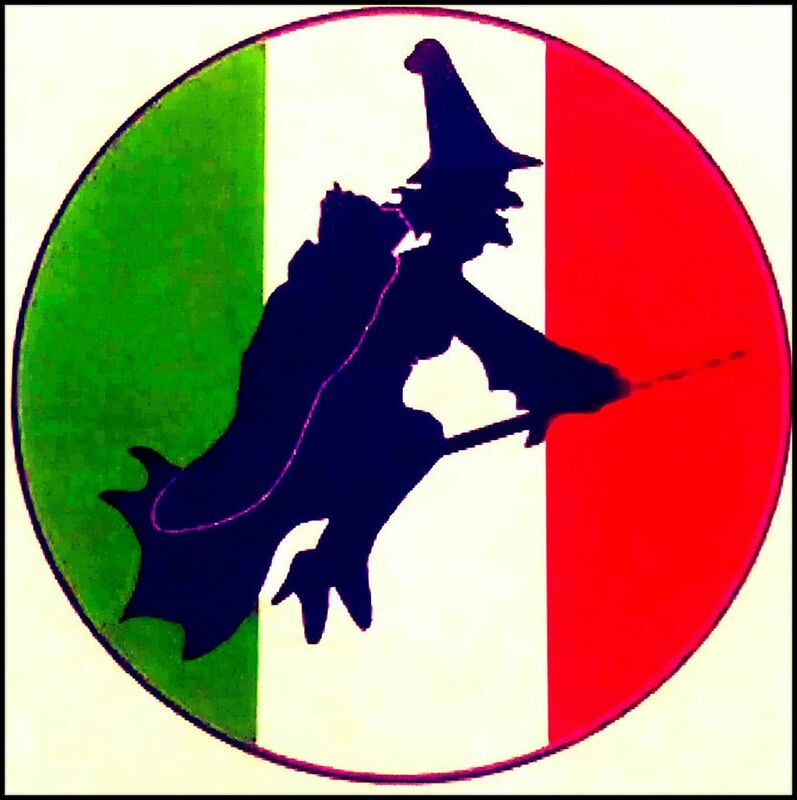 She would regale us with tales of la Befana, the friendly witch who delivered gifts to good children and lumps of coal to the bad ones. Over the years, I’ve heard many variations of this tale, but I still prefer my mother’s version. The Magi stopped at la Befana’s house on their way to visit Baby Jesus. The gracious hostess treated them to a meal and offered them shelter for the night. She also gave them directions. Touched by her hospitality, the three kings invited her to accompany them on their journey, but she declined. She had too much housework. After they left, she changed her mind and decided to join them. She packed up some toys for the newborn child and set off on the journey. She never caught up to them. Disappointed but practical, she decided to share her bounty of toys. To this day, she delivers her gifts to Italian children on the night before the Epiphany. Does anyone else celebrate the feast of the Epiphany? I would love to hear about your traditions. After surviving a grueling (but gratifying) November where I focused exclusively on my NaNoWriMo project, I needed to destress and start preparing for Christmas. To get into the mood of the season, I decided to look for Christmas novellas that can be easily read in one sitting. Thankfully, I didn’t have to look too far. Over the past year, six author friends–two Canadian and four American–have released delightful reads that transported me from the west coast of Canada, across the American Midwest and Southwest, to the eastern seaboard. Maggie Abernathy, best friend Judy, and Judy’s two young sons travel cross country to visit John McIntyre and daughter Chloe at their Montana ranch. Maggie’s convinced herself that she’s only making the trip to fulfill her promise to visit Chloe, but once there she can’t help but fall in love with the horses, the land, the ranch, and the Montana ways of life. With Chloe’s loving antics, Winston’s gift, and a handful of wranglers showing her the ropes, will Maggie have the heart to say goodbye? Single mom Abby Jenkins runs a detective agency out of a haunted teahouse in the Pacific Northwest town of Sunset Cove, and while she finds tackling the usual supernatural suspects easy, she can’t face Christmas. She wants this one to be perfect for her kids. With a yuletide to-do list longer than Main Street, a jealous Viking-ghost boyfriend with existential issues, and unreliable witch powers, she’s in a twisted-tinsel, holiday funk, when the mayor asks her to find a missing angel. The statue, which sat on top of the Christmas tree in the town square for the last hundred years, symbolizes all that’s good about the holidays: love, peace and joy. Abby drops everything to look for the stolen angel. This romantic thriller is a steamy way to warm up your winter. Perfect for holiday reading, this Christmas novella will keep you on the edge of your seat.